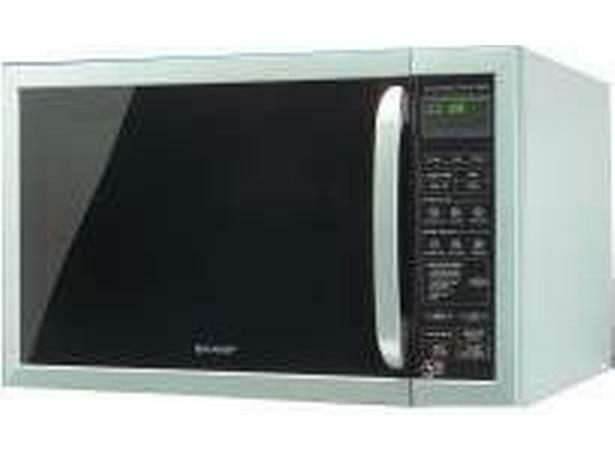 Sharp R959(SL)M microwave review - Which? 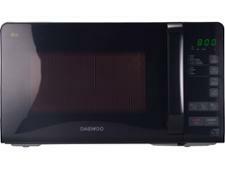 The Sharp R959(SL)M combination microwave features multi-stage programs and a delayed-start option which is ideal if you want the oven to start cooking whilst you're busy doing other things. 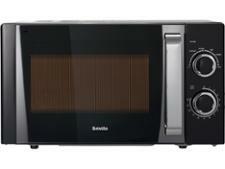 This combi microwave also comes with a recipe book, two shelves and two grill racks - but did it perform well in our cooking tests?